India is the world's second-biggest gold consumer and lower demand in the country could rein in global prices that have risen 8 per cent since the middle of December, although a drop in gold imports would help the country reduce its trade deficit. Mumbai: Gold demand in India is likely to remain below its 10-year average for a third year in 2018 as higher taxes and new transparency rules on purchases may cap last year's rebound in buying, the World Gold Council (WGC) said on Tuesday. Gold consumption in 2018 will likely be between 700 and 800 tonnes versus 727 tonnes last year, Somasundaram PR, the managing director of WGC's Indian operations, said on Tuesday. The demand for gold in the country averaged 840 tonnes over the last 10 years. In July, the GST on gold was raised to 3 per cent from 1.2 per cent. 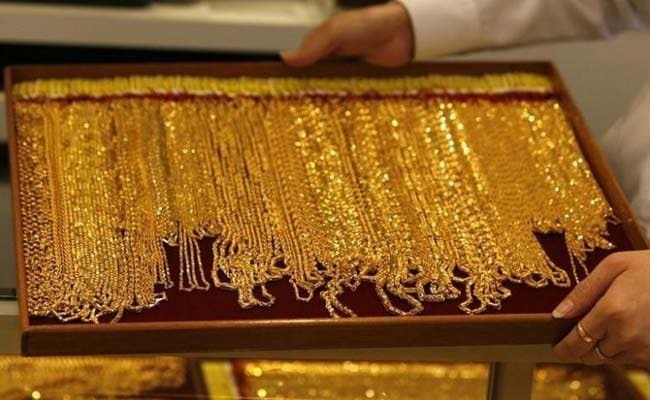 The government has also made it mandatory for customers to disclose their tax code, or Permanent Account Number (PAN), for high-value gold purchases. Gold demand in the country rose 9 per cent in 2017 from 2016 to 726.9 tonnes as jewellery demand rose 12 per cent from a year ago, the WGC said in a report published on Tuesday.